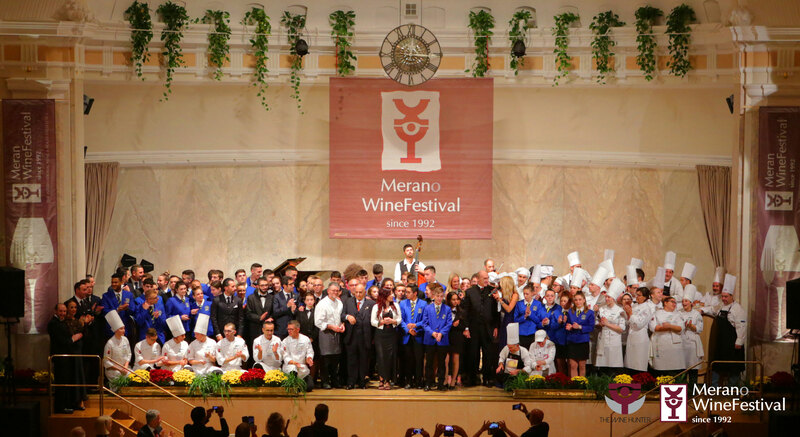 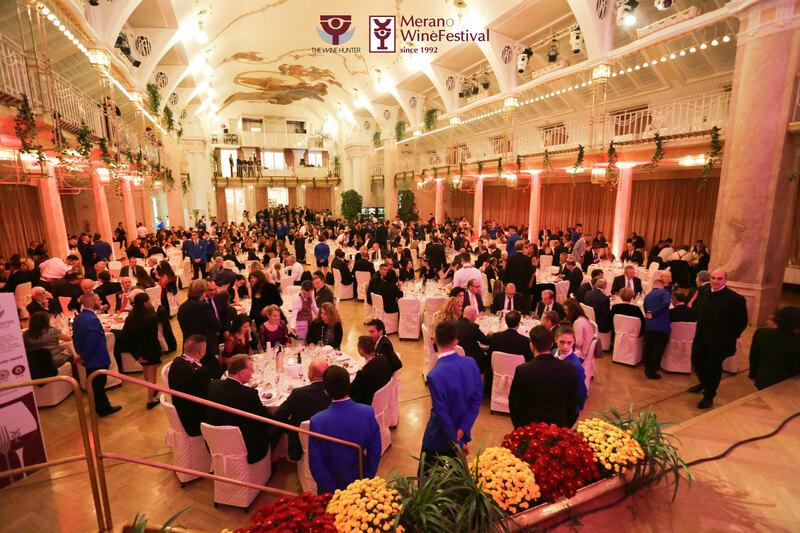 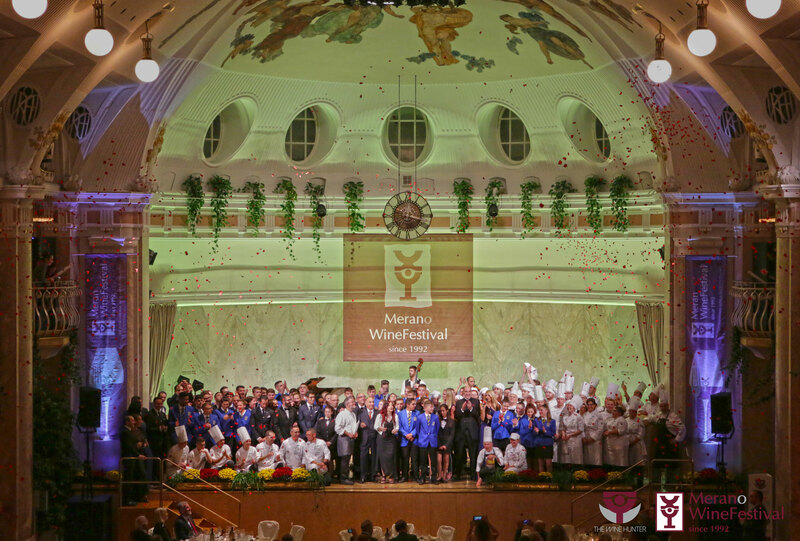 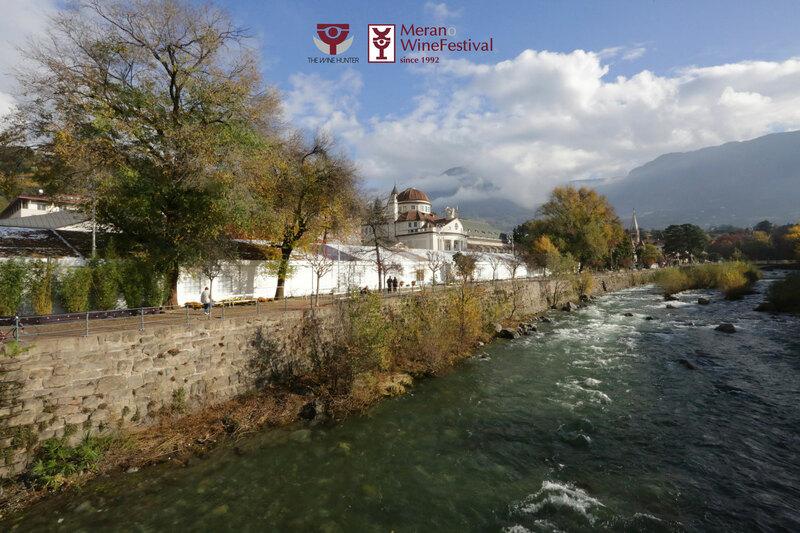 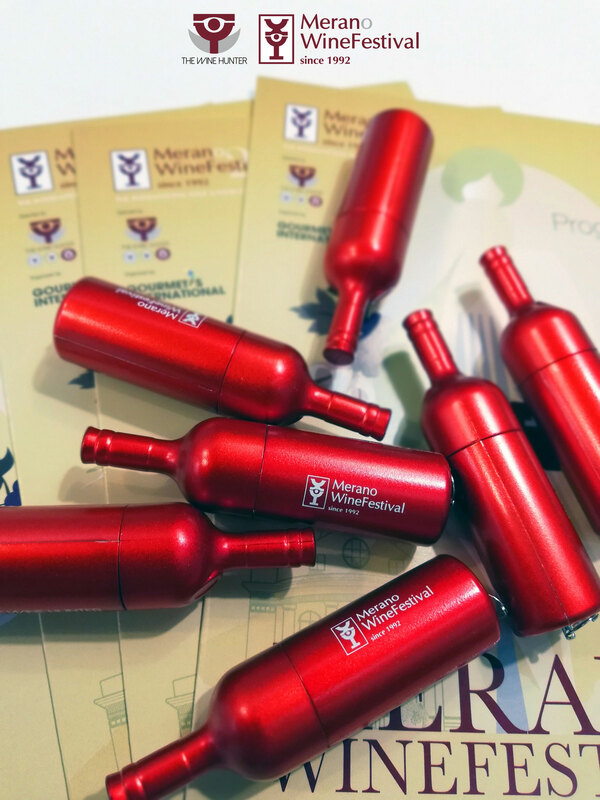 Born in 1992, the Merano WineFestival is the event where excellence embraces the world of elegance. 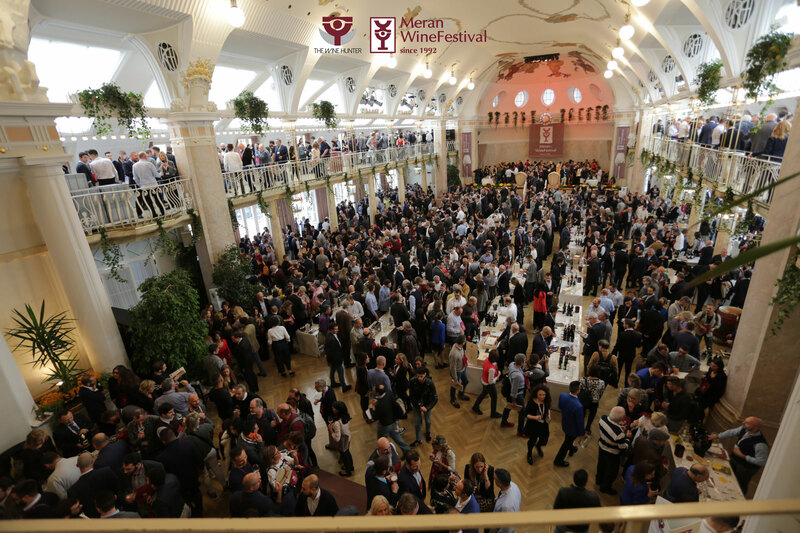 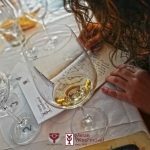 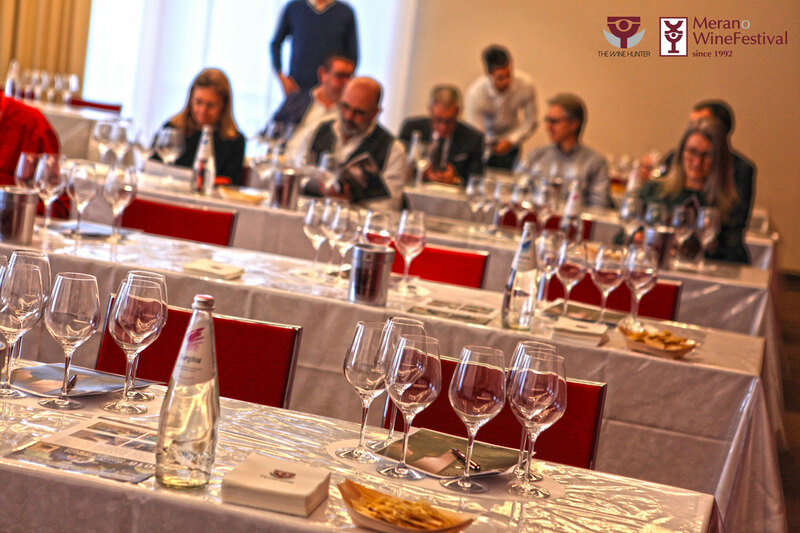 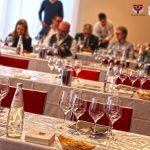 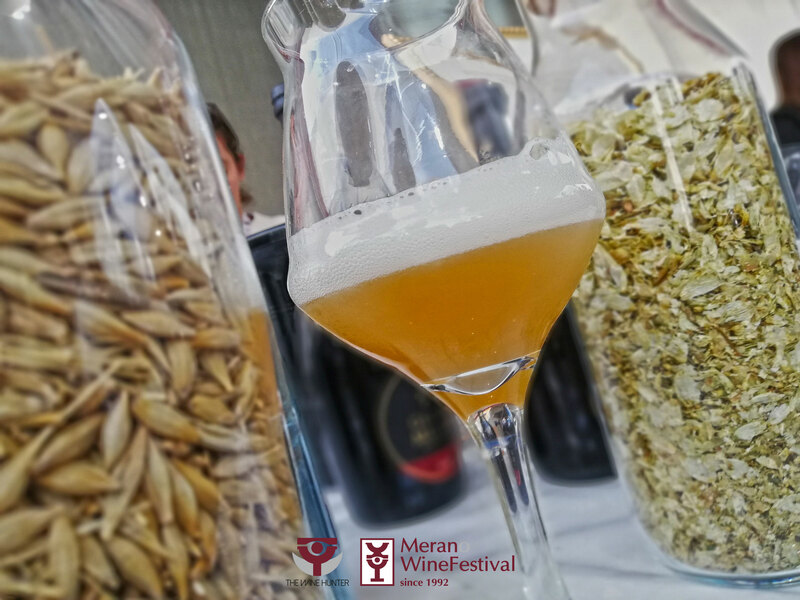 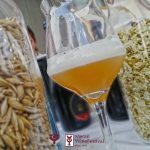 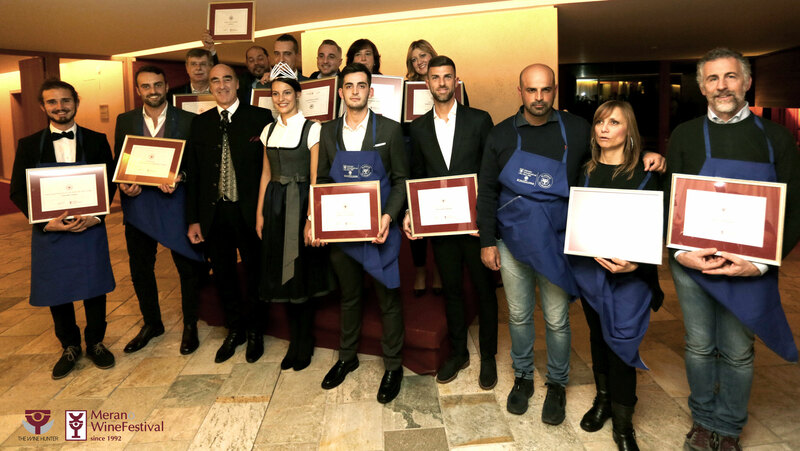 It is the first event in Europe that has developed a gracious tasting round of exceptional products with a unique glass of wine. 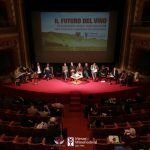 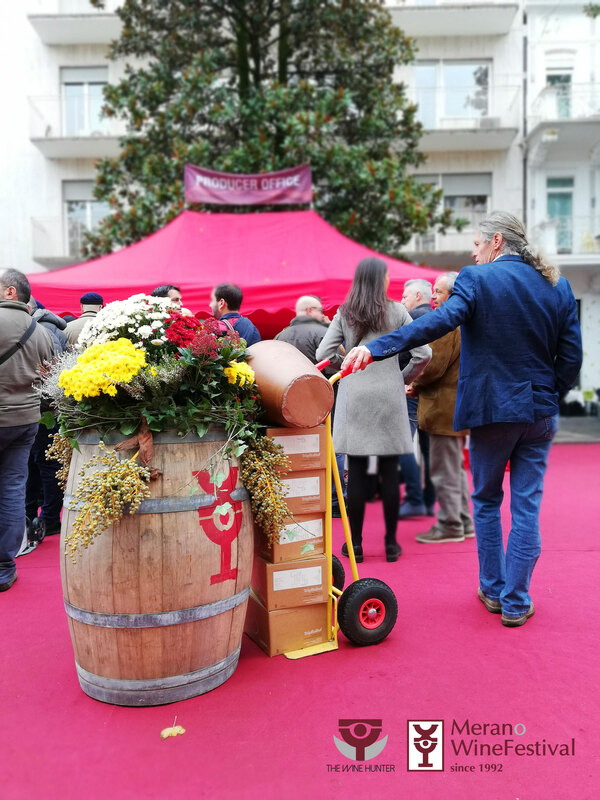 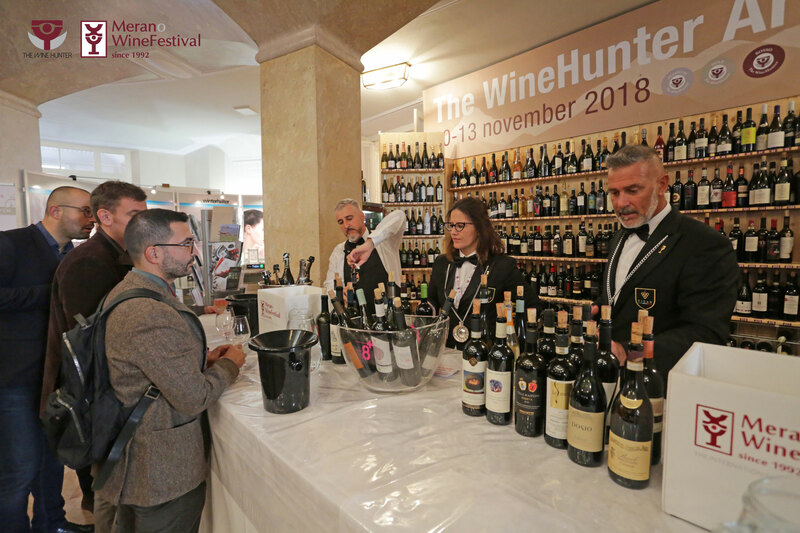 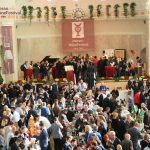 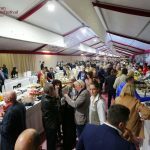 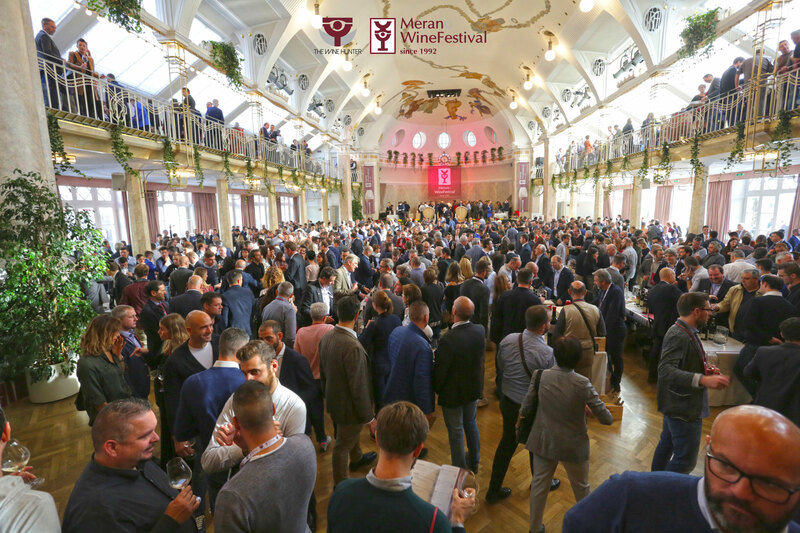 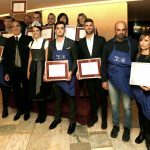 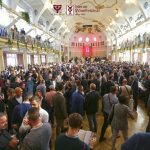 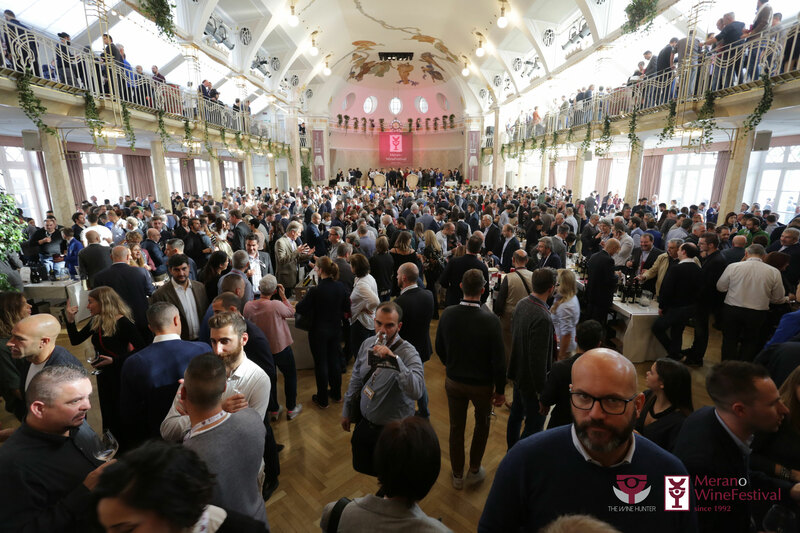 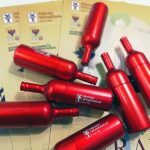 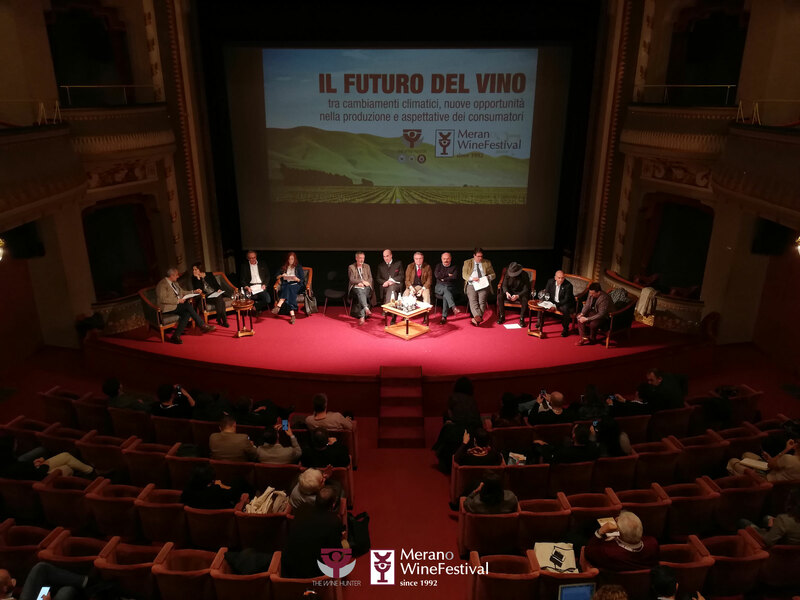 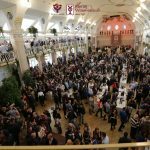 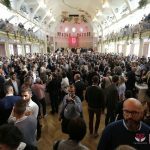 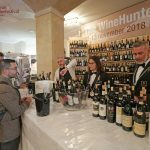 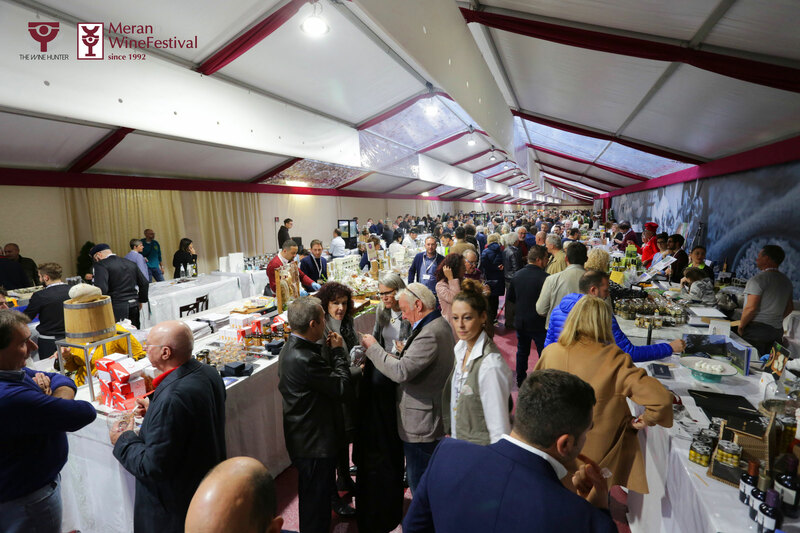 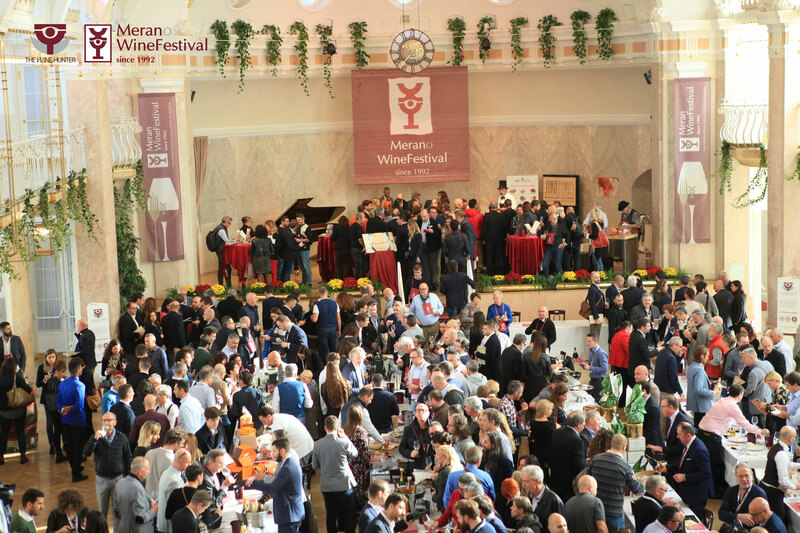 The festival that unites the exquisite world of wine and food is the perfect moment for an exchange of opinions between professionals and enthusiasts of the world of wine, food and more. 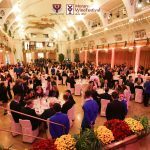 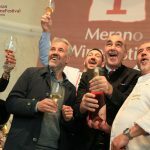 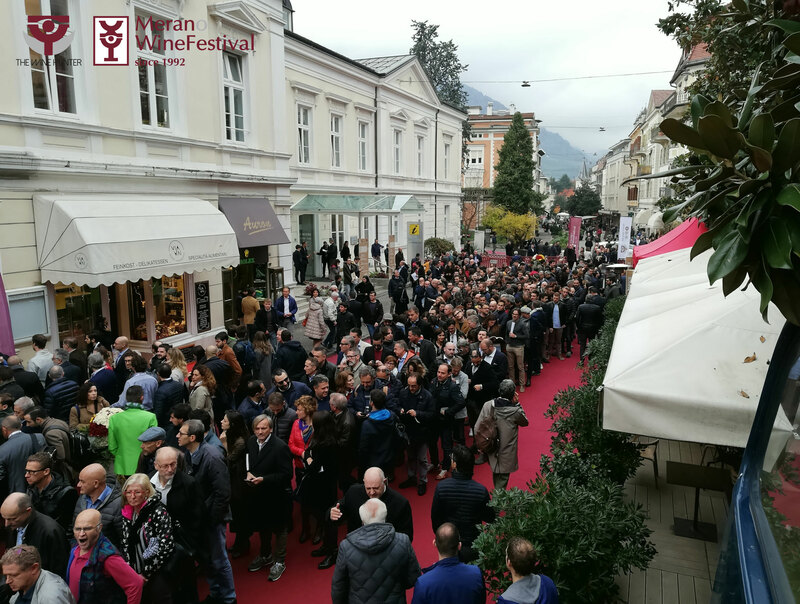 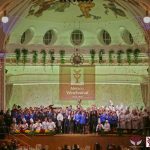 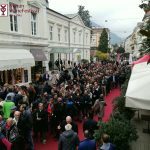 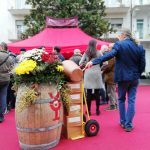 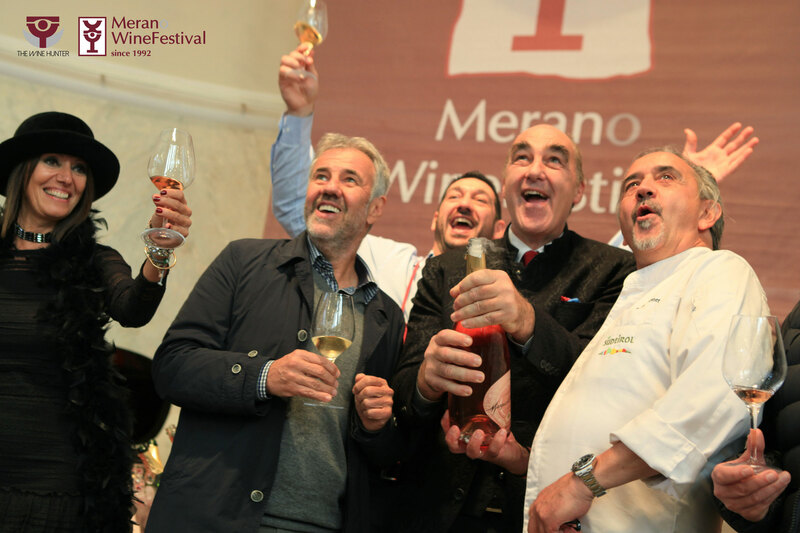 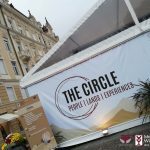 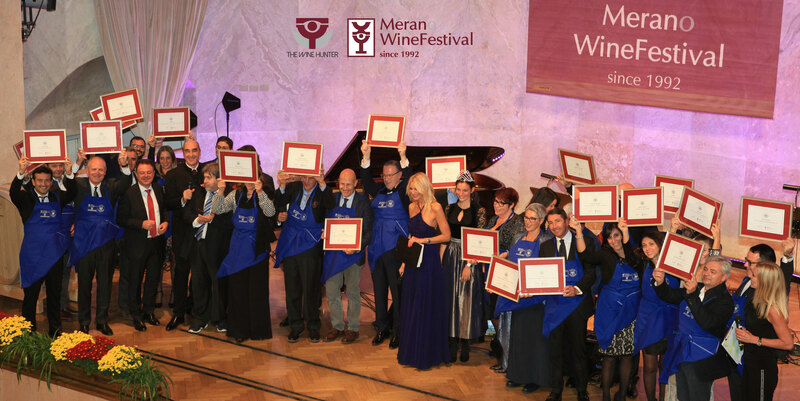 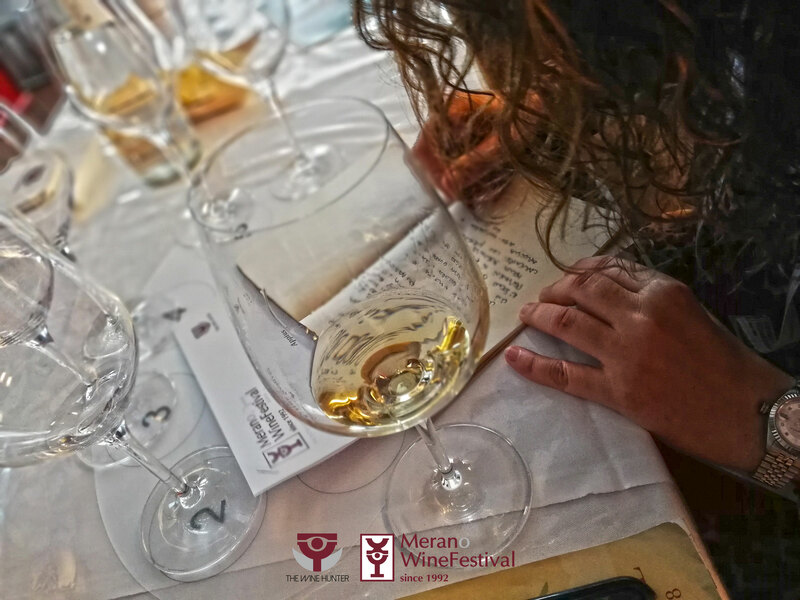 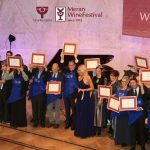 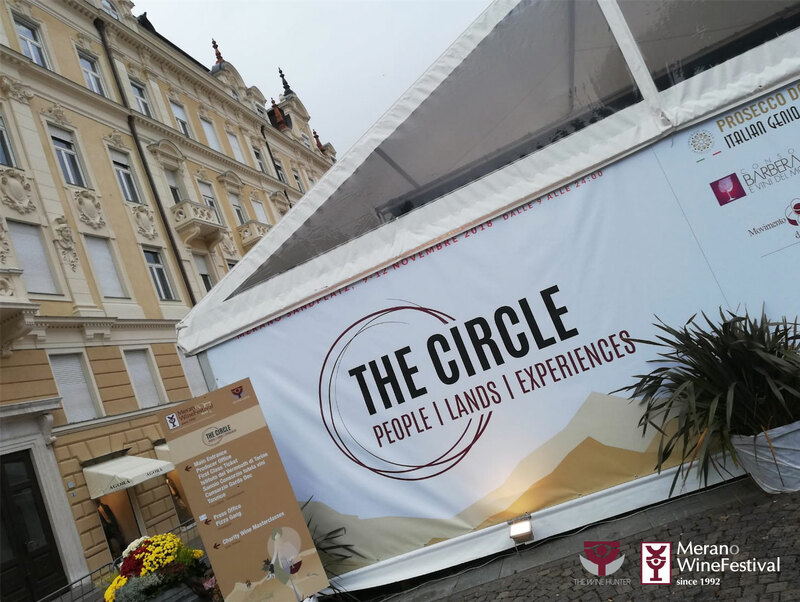 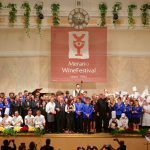 In its 27 years, the prestige of the Merano WineFestival has grown worldwide and it is becoming synonymous with high quality.